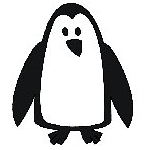 Click here to preview our great clipart! Ice Buckets, Carafe & Jugs From £16.50! Bowls & Vases From £13.50! ...as always, our best wishes to all our customers and thanks for all the kind comments about our website and service. 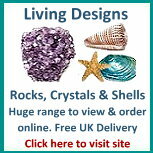 Warwick Crystal Designs is part of Living Designs co uk Ltd.